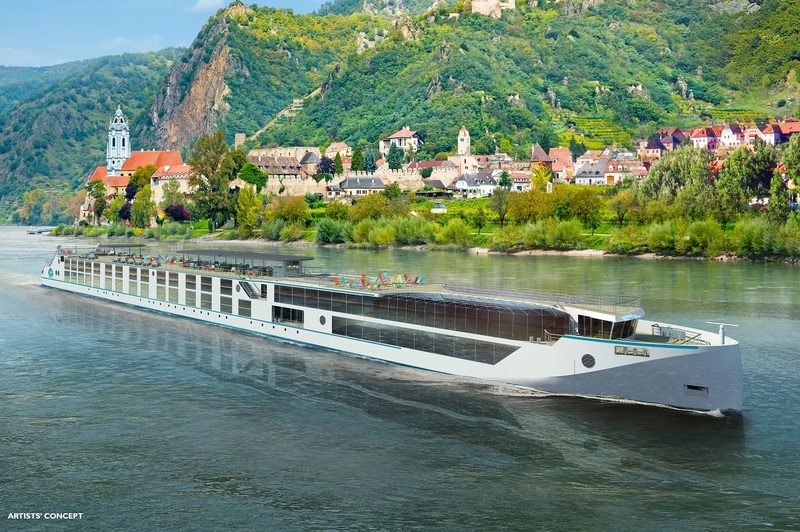 Award-winning Crystal River Cruises have guided their expertise towards sculpting an all-new river cruise programme, with luxurious river ships sailing the most stunning waterways of Europe. 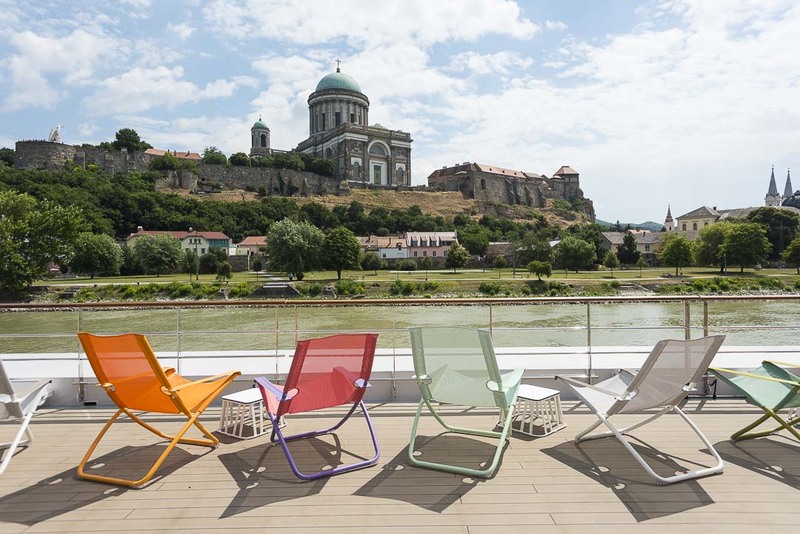 This is an unsurpassed level of top-quality, all-inclusive river cruising, leaving you more time to enjoy the magnificent journey. 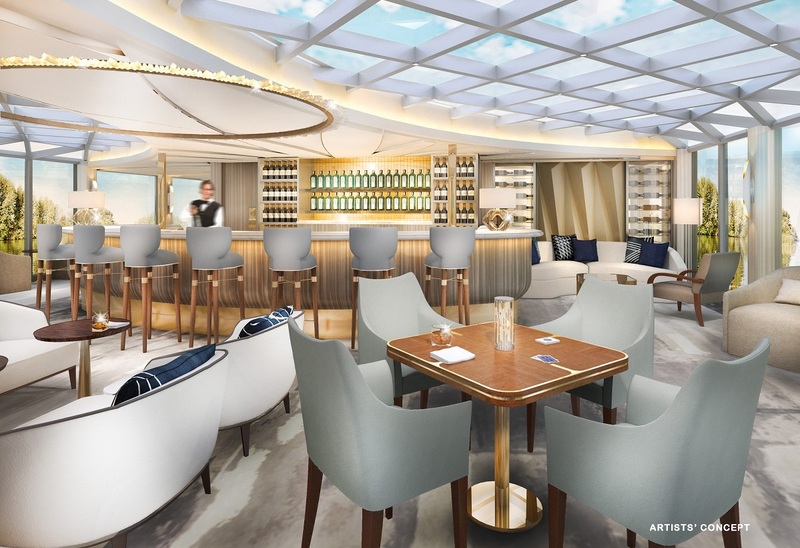 Settling for nothing less than excellence, Crystal River Cruises' ships are designed with the modern, elegant interiors including the largest suites on Europe's rivers, expansive public areas with skylights and a range of all-inclusive amenities. From 24-hour butler service to Michelin-inspired fine dining, you can be assured you are receiving luxury as standard with no hidden prices. 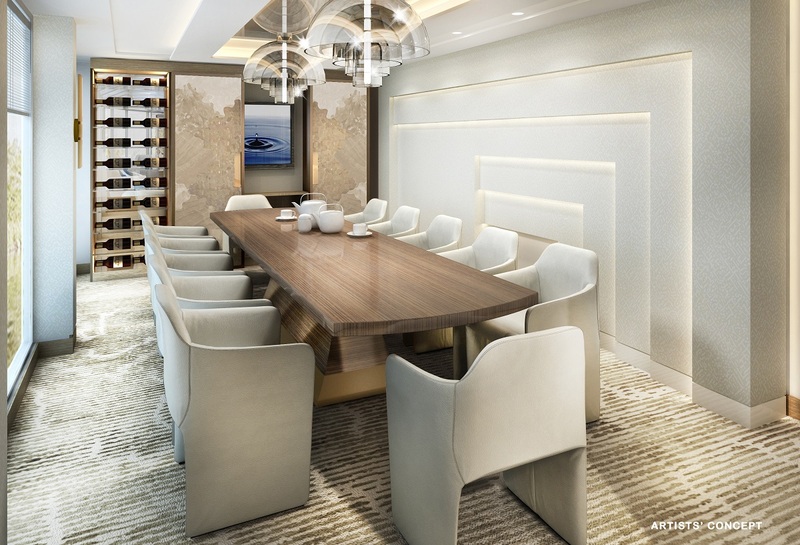 Crystal River Cruises’ elegant fleet consists of a selection of river yachts, including an all-suite range, accommodating no more than 106 passengers. As a result, this creates an intimate, non-crowded atmosphere with Crystal and allows staff to pay the highest attention detail to each discerning guest. 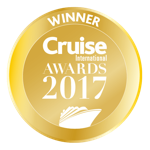 With Crystal River Cruises, throughout the onboard facilities, guests experience six-star service no matter their suite category. Efficient butler service for all Crystal staterooms ensures you enjoy your favourite drinks and services at your request, including laundry service. 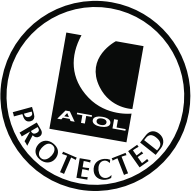 Staff are pleased to go above and beyond to accommodate your dietary requirements and requests, so be sure to notify them of birthdays and special occasions to truly celebrate in the lap of luxury. Guests enjoy all-inclusive fine dining representative of the Crystal itinerary they embark upon thanks to the culinary expertise displayed every day. For the early risers a breakfast buffet is on offer, while evening dining is a main event to look forward to each night. 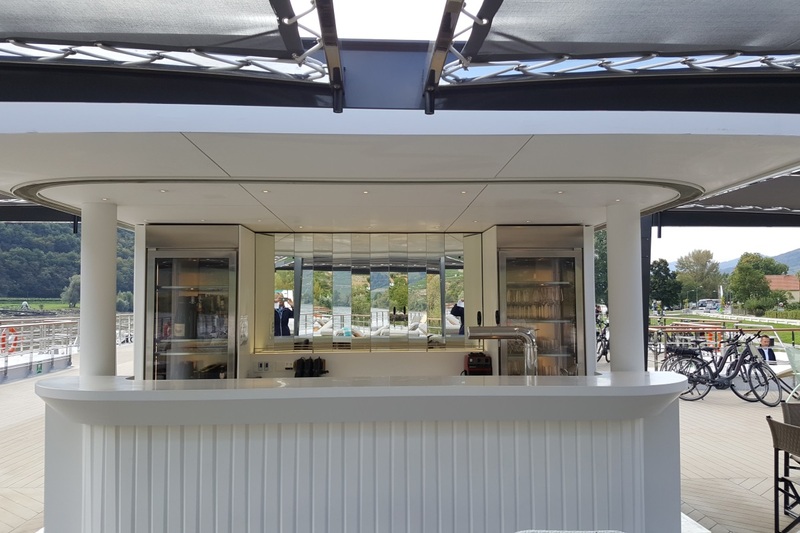 Crystal River Cruises are proud to incorporate a ‘farm-to-table’ mantra throughout their numerous dining venues, ensuring every Michelin-inspired meal is European sourced with a fantastic list of wines, spirits and soft drinks to accompany. 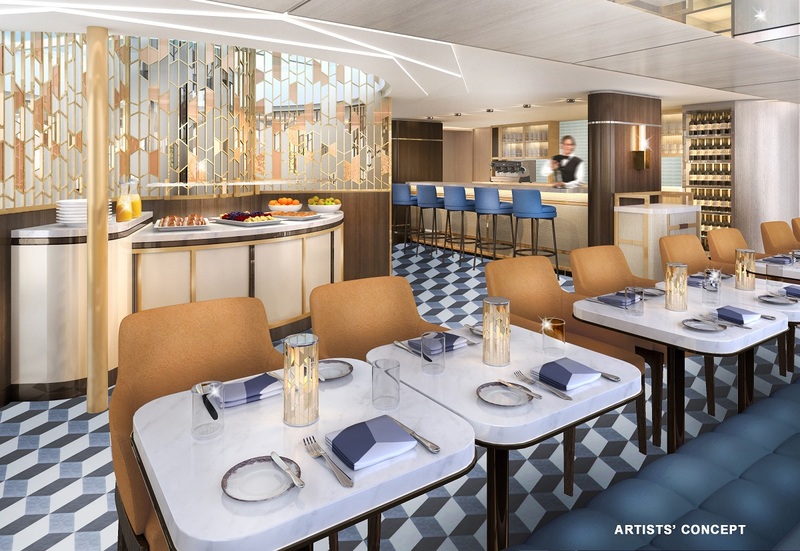 Furthermore, Crystal's guests can take advantage of their one-of-a-kind complimentary experiences at a Michelin-starred restaurant in select cities on every voyage and finally, take home your favourite recipes from chef-led cooking classes. 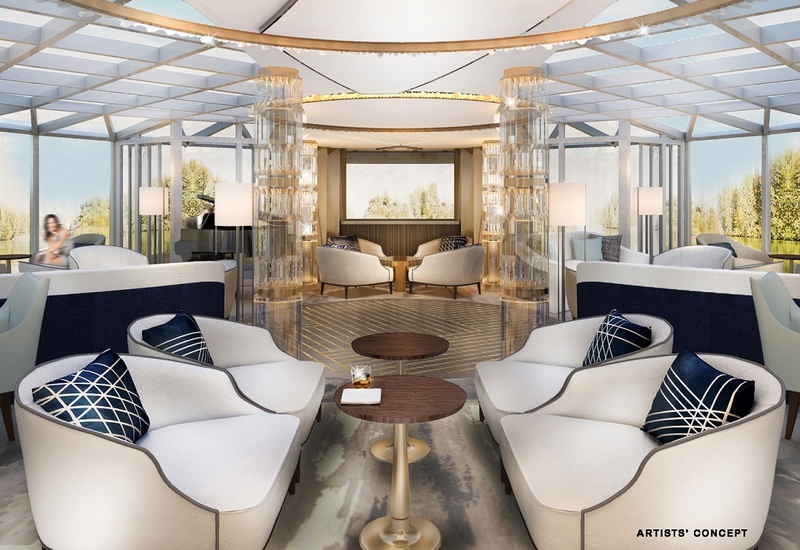 During moments of peace and quiet, enhance the tranquillity at the onboard Crystal Life Spa. 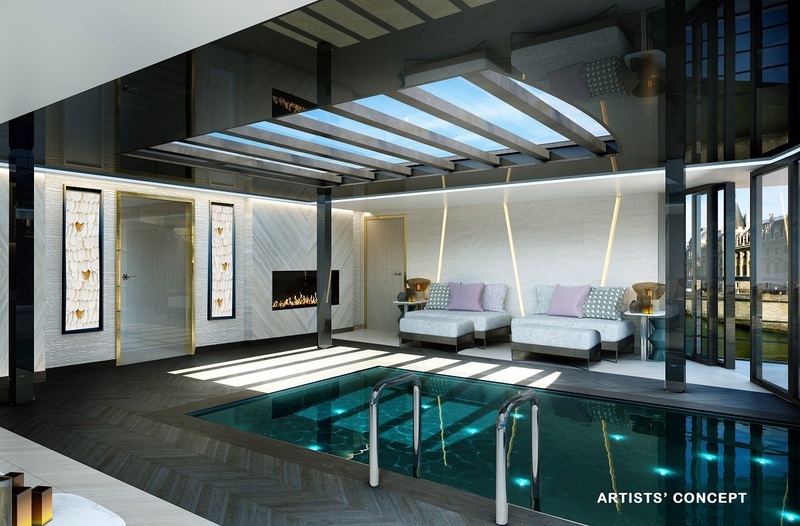 This stunning space combines nature and science in a range of treatments to enhance health, fitness and beauty. Whether you’re in need of a deep massage, a hair trim or a soak in the pool, the spa has everything you need to wind down after a busy day of sightseeing in the sun, or shopping at rustic Christmas markets. 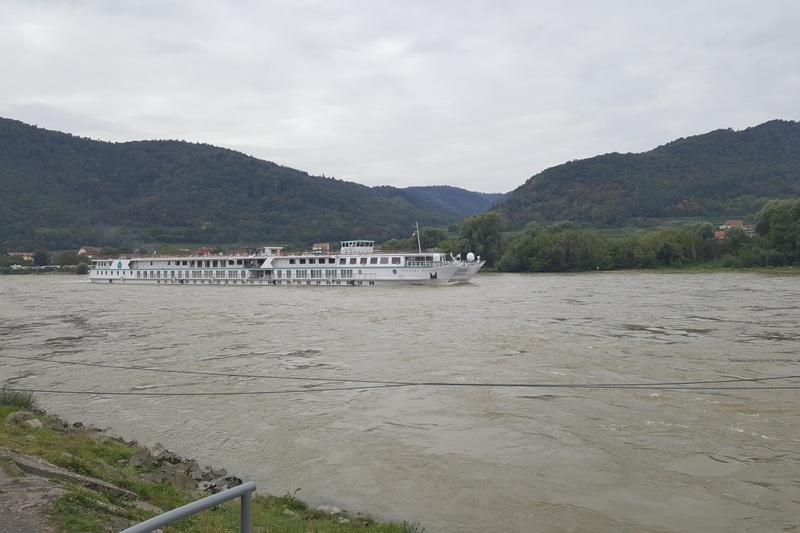 With Crystal, river cruising is all about the enriching experience of exploring each city in a way that you might not on an ocean cruise or land-based holiday. In order to make the most of their destinations, each ship is assigned to a river that they'll become experts on over time. 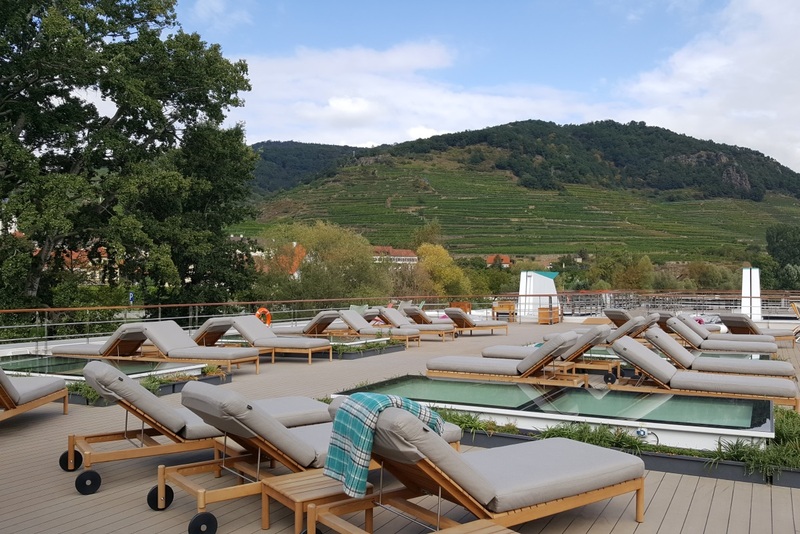 Whether you’re an enthusiast of rustic French wines, an appreciator of gothic German castles, or simply want to discover all there is to know in numerous museums, there is a river with the perfect package for you. 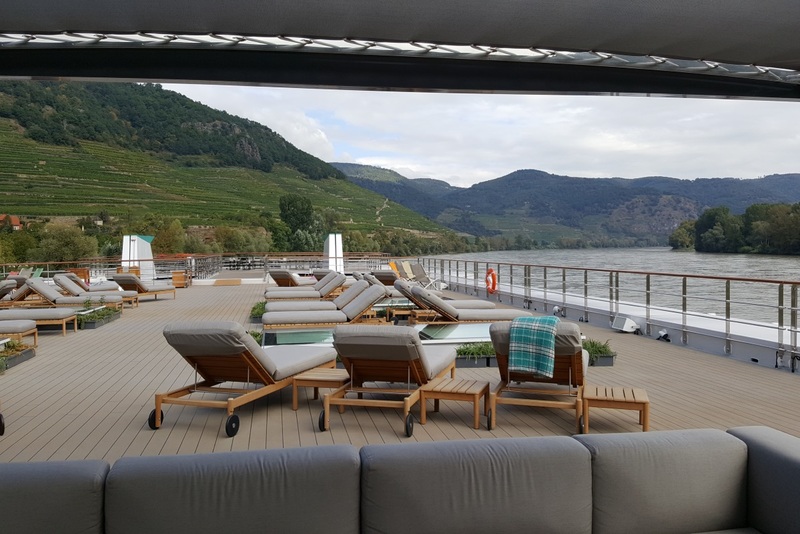 In each port of call of your cruise, Crystal River Cruises provide guests with a choice of two of their renowned Crystal Adventures included as part of your cruise. 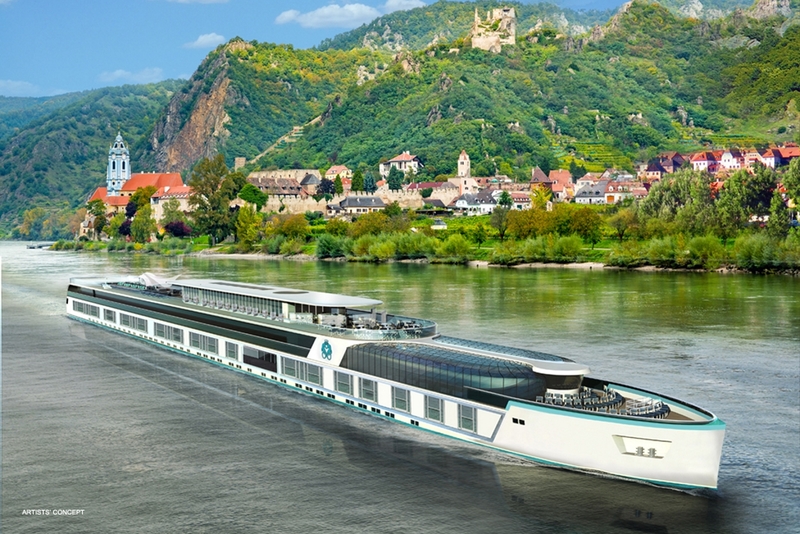 These exclusive Crystal River Cruises excursions take you to once-of-a-lifetime experiences in places that others can't usually access, and are led by English-speaking guides with complimentary headsets for support. Alternatively, for the more daring traveller, the freedom to explore at your own leisure is made easy thanks to GPS Whisper Guides in selected ports, giving insights as you go solo.